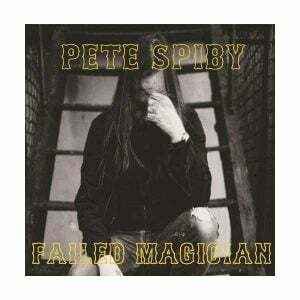 View basket “Pete Spiby – Failed Magician” has been added to your basket. Single LP reissue of the classic self-titled debut from Rage Against The Machine. An absolute game-changer of an album! Lou Reed’s second solo album Transformer is an album that everyone should own. This special limited edition David Bowie 7″ picture disc, is a double A-side of the radio edits of 2018 versions of Zeroes and Beat Of Your Drum. “Beside Myself finds Basement’s introspection unfolding over a collection of punk-charged alternative classics”. Spiby is probably most well known for being the leader of Black Spiders – renowned for the face melting rock n roll and unmatchable swagger.